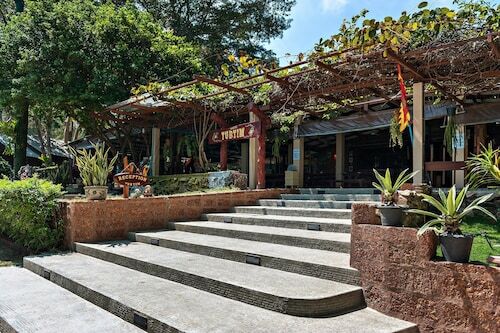 Nestled on the beach, this Rayong hotel is within 1 mi (2 km) of Ao Cho Beach and Ao Wong Duan Beach. 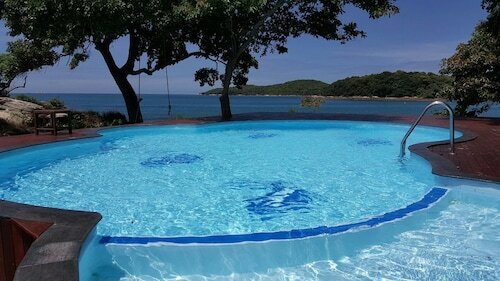 Hat Sai Kaew Beach and Ao Prao Beach are also within 2 miles (3 km). 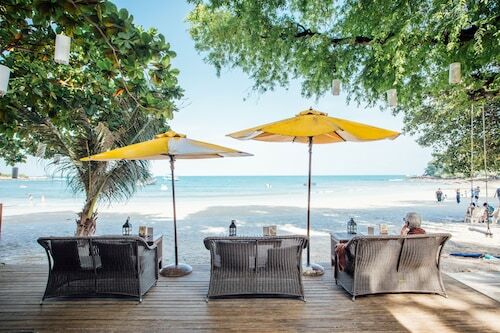 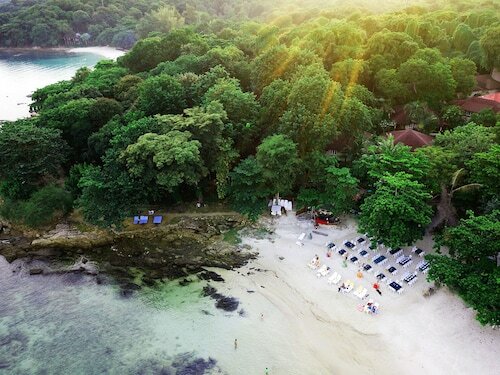 Nestled on the beach, this Rayong resort is within 1 mi (2 km) of Ao Cho Beach and Ao Wong Duan Beach. 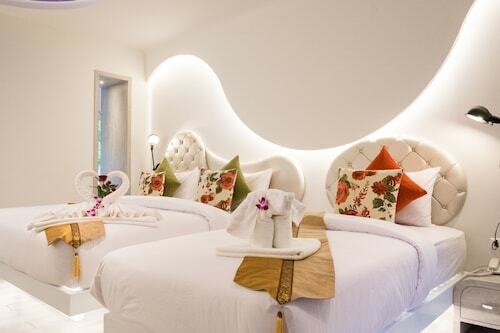 Hat Sai Kaew Beach and Ao Prao Beach are also within 2 miles (3 km). 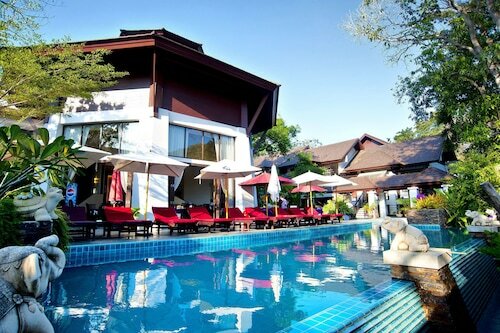 Nestled on the beach, this Rayong resort is just steps away from Ao Cho Beach and Ao Wong Duan Beach. 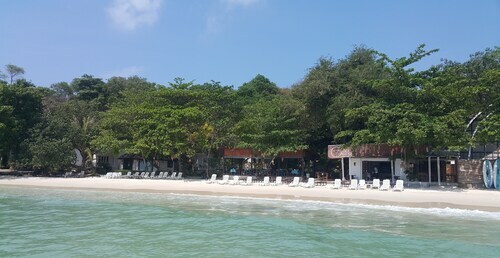 Hat Sai Kaew Beach and Ao Prao Beach are also within 2 miles (3 km).